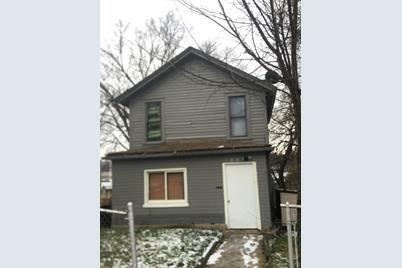 3-Bedroom/1-Bath 3-Levels With Walkout Basement. Close To City Park & Casino. Close To Everything..Dining..Metra...Pace Bus Service...And Shopping...Near Historic District. Front and Rear Porch. 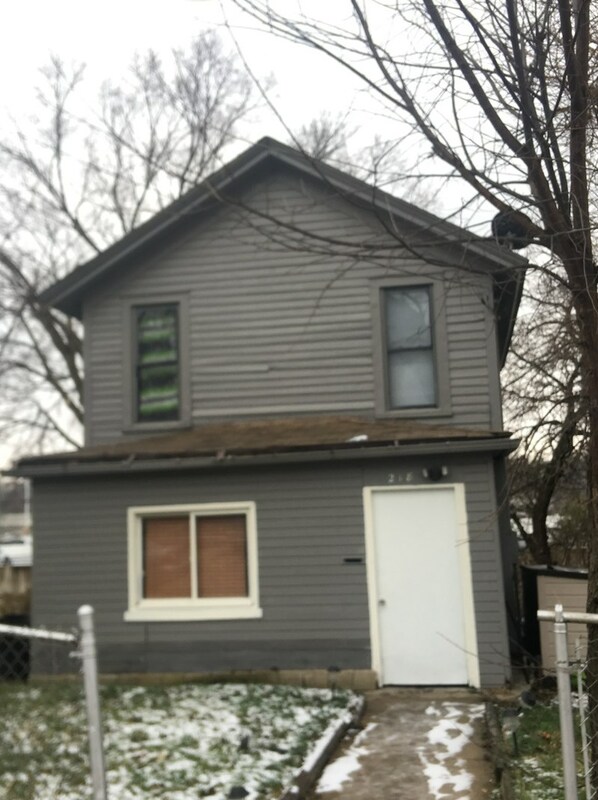 218 Michigan Street, Elgin, IL 60120 (MLS# 10140404) is a Single Family property that was sold at $85,000 on March 25, 2019. Want to learn more about 218 Michigan Street? 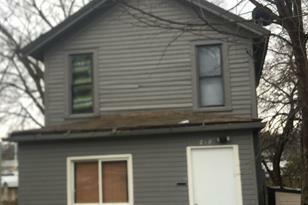 Do you have questions about finding other Single Family real estate for sale in Elgin? You can browse all Elgin real estate or contact a Coldwell Banker agent to request more information.